In Niger, after a significant decline of malaria cases over the last three years, there has been an alarming resurgence of the disease this summer. 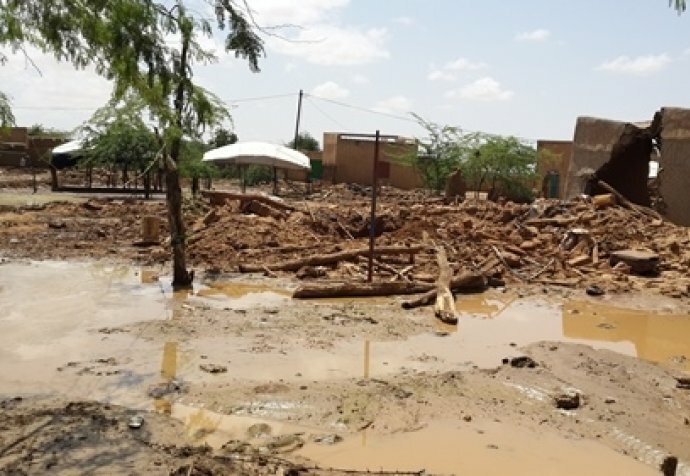 Médecins Sans Frontières teams have responded to the emergency by setting up additional health structures and recruiting temporary medical staff in the Tahoua, Zinder, Maradi and Diffa regions. Approximately 60,000 children have been treated. “The number of admissions this year has been exceptional” says Hamsatou Seydou Abdou, a Médecins Sans Frontières nurse at the inpatient therapeutic feeding centre (ITFC) at Madaoua hospital. In addition to the peak in malaria transmission there is also an annual increase in cases of acute malnutrition during the hunger gap, which coincides with the rainy season. 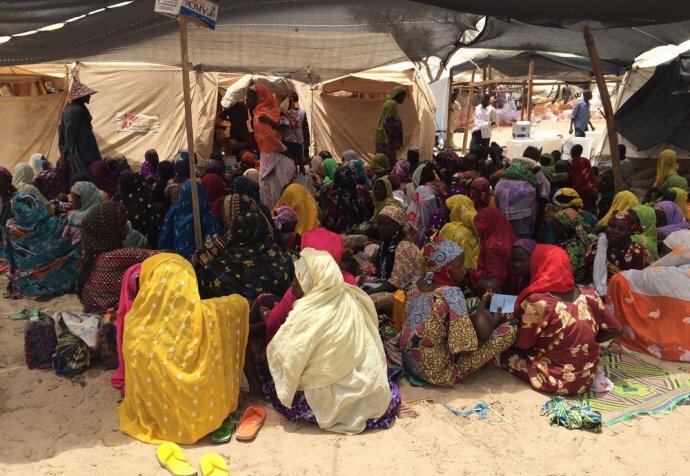 “This year, we had more than 400 children hospitalised. You have to be constantly on alert, like guards!” Following the big 2012 peak, several measures were adopted by the health authorities, with the support of Médecins Sans Frontières, such as the distribution of mosquito nets treated with insecticide, the implementation of a chemoprevention programme and epidemiological monitoring of cases. “We’re also in the process of assessing the impact of the rains which, as well as arriving earlier than usual this year, have been very heavy, and this has encouraged the spread of malaria"
“The decrease in mortality at the ITFC, which has gone from 16 per cent in 2012 to 6.1 per cent in 2016, indicates a progress which can be attributed both to the prevention campaign and also to the continuous improvement in the quality of care,” explains Dr Carol, Médecins Sans Frontières medical coordinator in Niger. “There is no doubt that the prevention efforts must be continued, but it is too soon to explain the specific reasons for this resurgence. We can only put forward hypotheses and propose action plans accordingly.” Prophylaxis for seasonal malaria prevention consists of administering treatment to children aged 3 months to 5 years during the four peak months, when the incidence of the disease is at its highest. In the Magaria and Dungass districts, 109,390 children have benefited from this programme, representing 93.4 per cent of the population in this age group in the targeted areas.